Color , aroma and flavor that will take to the woods . Sedative effect, medicinal use. Blue Rhino takes on many of the qualities Blue, and even in advanced stages of flowering has shades from blue to magenta. These are plants that looks out of the ordinary, with a huge central bud. Not a huge issue because of its component and develop small amounts of leaves or foliage, although large. Minimum internodal distance and thick branches successfully bear the weight of large flower clusters. SMELL: The Rhino varieties are very different from the Blue, yielding the fusion of the purest Indica aromas, definitely a scent that integrates the most delicious berries like blueberry and currant. A plant unusual. TASTE: The merger of the two varieties produces a unique flavor that includes woods, spices and berries, without doubt one of the new flavors that will surprise you . EFFECT: Tremendously medicinal, relaxing and soothing for its high content in CBD. Recommended for recreational use free time used in chill -out environments. Blue Rhino needs space to successfully develop its root system. 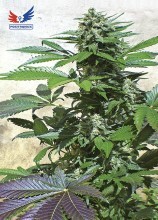 In indoor cultivation in the flowering stage will not reach large dimensions. It is advisable to lower the temperature in the last two weeks of flowering , as this will influence Blue much more visible (color , aroma and flavor ). In field crops with high exposure to the sun , Blue Rhino develops its full genetic potential , producing the biggest hearts of the whole garden. It is more desirable to our catalog for obtaining hashish, as Blue Rhino produces an enormous amount of trichomes of high quality with a bluish tint. Surprise !! 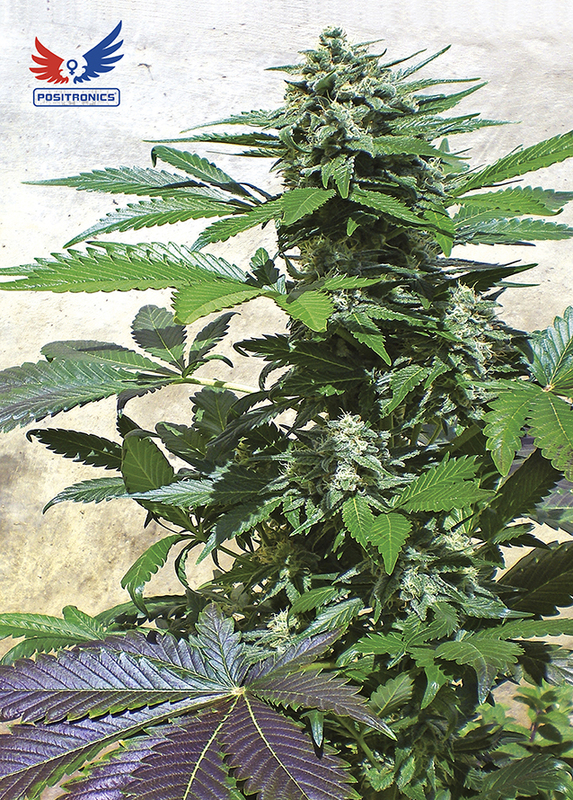 Click the button below to add the Positronics Blue Rhino Feminized Weed Seeds | Cannabis Seeds | Pot Seeds to your wish list.